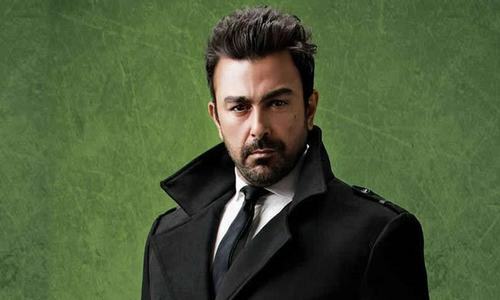 It is very rare to find a super model who besides having a successful modelling career, is also a superb actor. 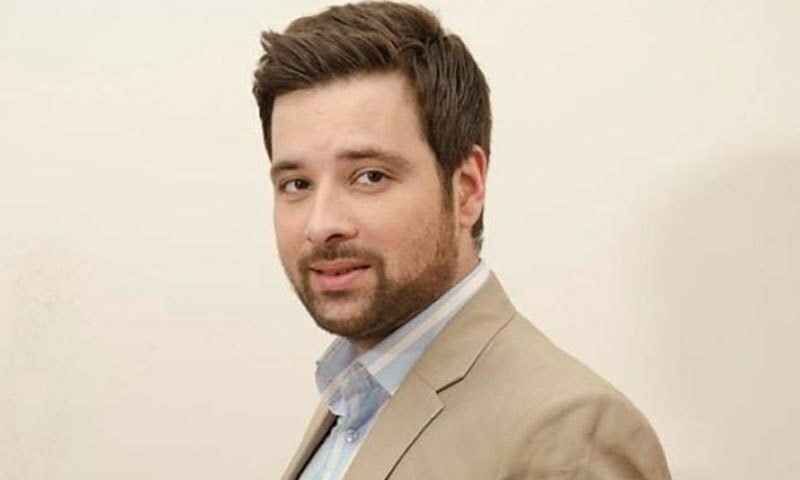 We are talking about Mikaal Zulfiqar, the man who has achieved fame through sheer hard work and dedication. 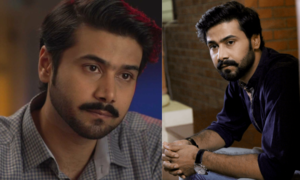 Last year was an exceptional year for the star as he starred in three brilliant projects like Main Sitara, Mann Pyasa and Sang-e-Marmar. 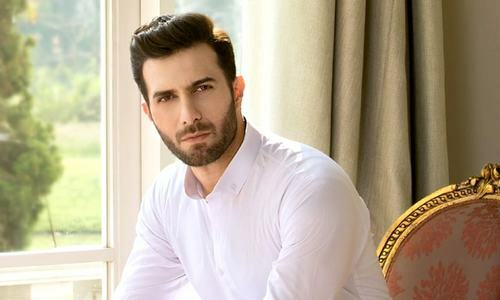 And now, 2017 is also proving to be a good year for Mikaal as he has signed a new project with HUM TV called Alif Allah. Written by Qaisra Hayat, who also wrote plays like Be Aib, the play is about a deep spiritual message. 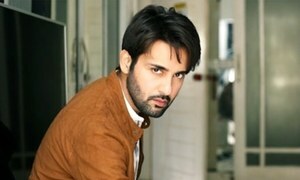 With such a talented star cast, and of course Mikaal Zulfiqar whom we love as Aurangzeb in Sang-e-Marmar, we look forward to watching Alif Allah later in the year. 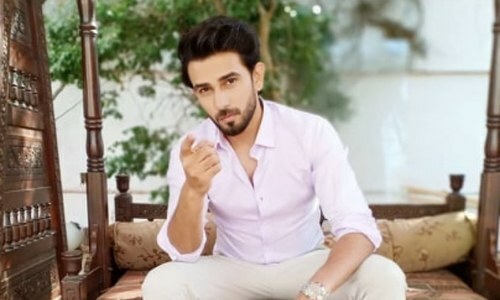 HIP Reviews Cheekh Episode 15: Bilal Abbas Khan Enduring Villainy with Excellence! 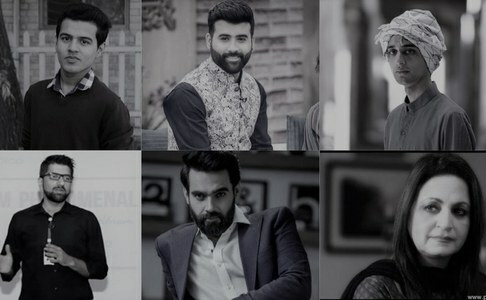 JPNA 2 Crosses 70 Crores at Global Box Office! 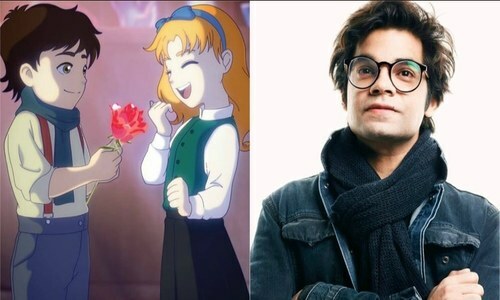 Shaan Responds Over 'Nadeem Baig' Not Being Facilitated with Civil Honor! 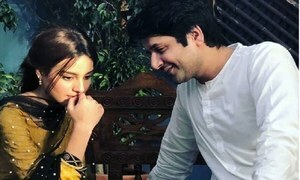 OST of Do Bol is the Sad Song of this Month! 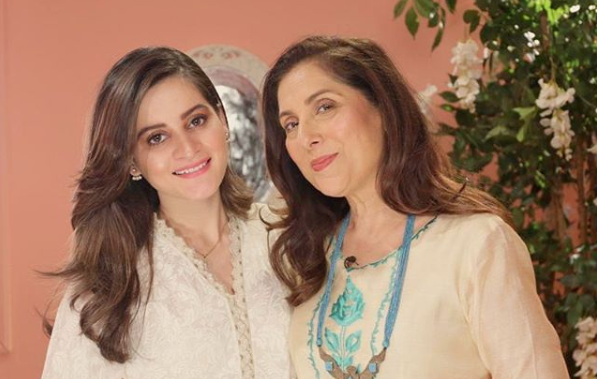 Exclusive: Anam Goher talks about her upcoming drama "Khaas"
Anwar Maqsood Dishes 'Naach Na Jaanay' with the Right Mix of Salt & Pepper!